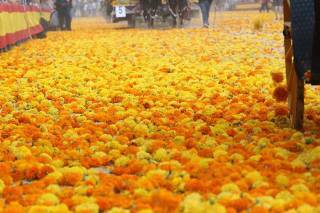 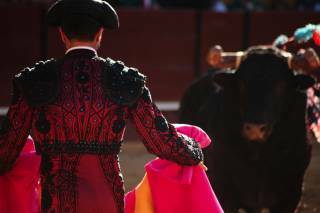 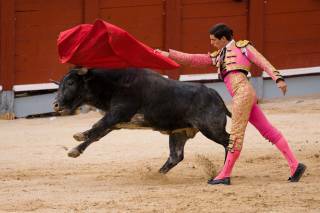 This Spanish tradition is centuries long and is held in Plaza de Toros, assembled in the style of ancient Roman amphitheatres. 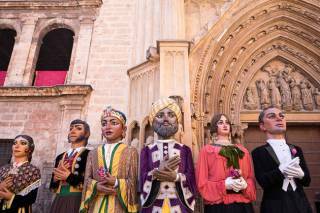 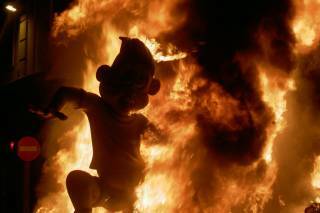 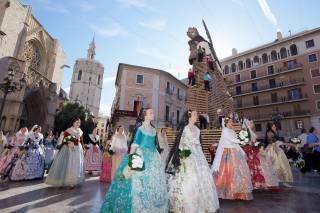 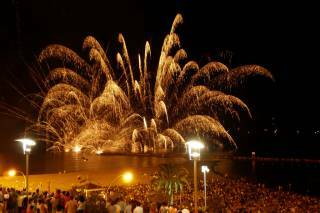 Main dates during the spring season in March (Las Fallas), summer season in July (Feria de Julio), and autumn season in October. 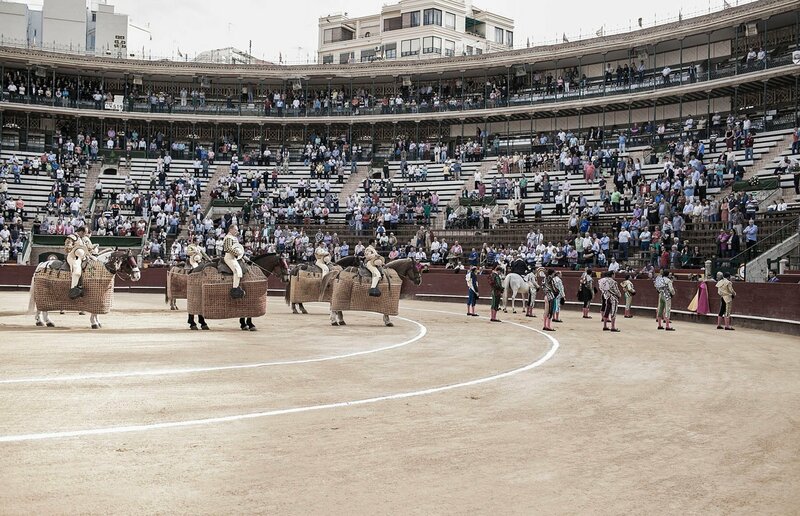 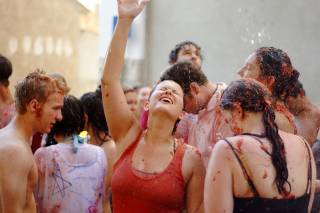 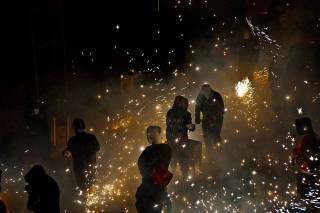 Corrida has been forbidden in some parts of Spain, but Valencia has kept its tradition. 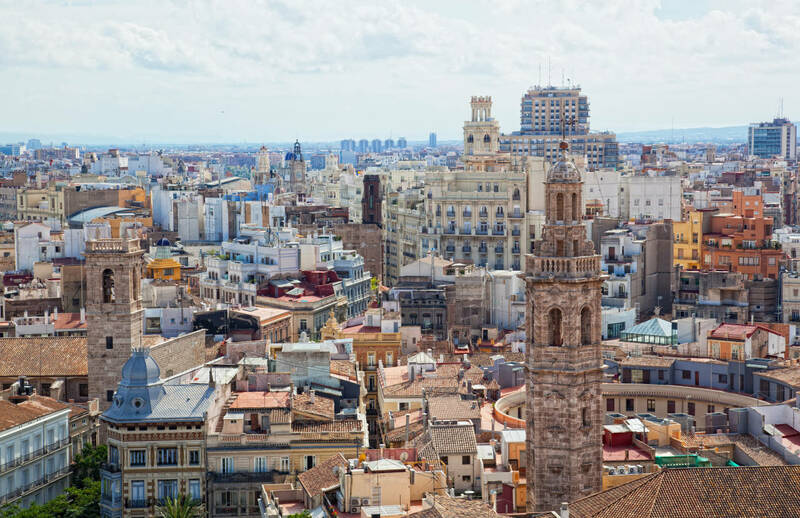 Even though the open advertising to tourists is prohibited, it is hard to keep something like this hidden from the public. 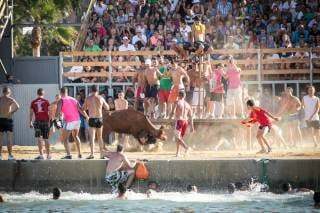 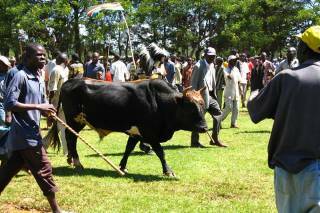 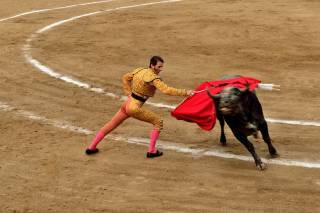 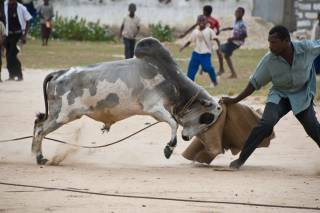 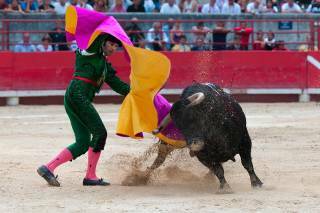 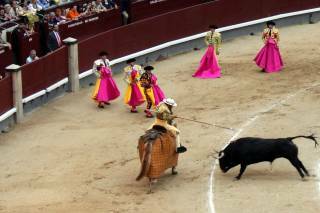 Corrida de Toros is the classic Corrida that you have probably seen in TV shows and movies. 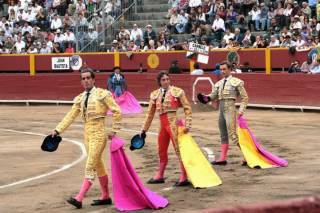 Here, matadors are experienced and they fight the bull on foot, but have five helpers; three on foot and two on horses. 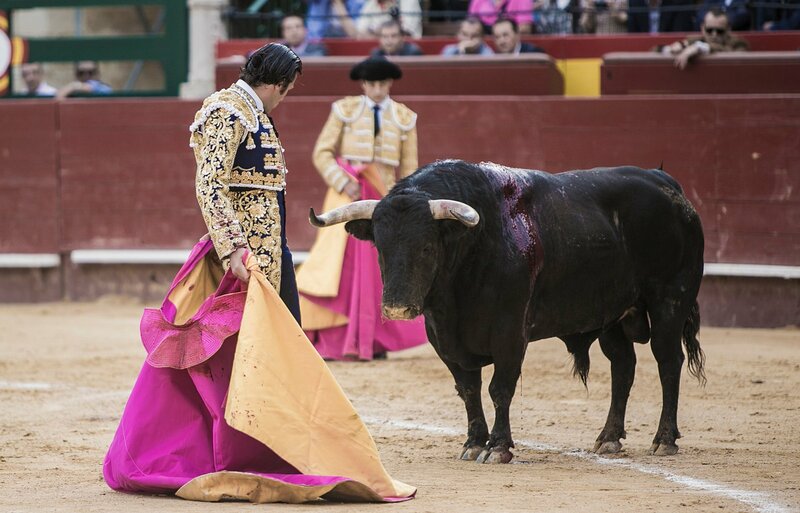 The atmosphere is just like in the books of Hemingway: there are proper costumes, music that follows matador’s good moves and scarves and hats that audience throws in the arena when the matador bows to them. 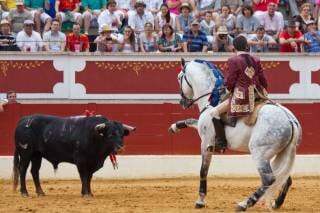 The price of tickets depends on how experienced the toreros are, seating in the sun or shadow section, and how close you are to the action (the first row is the most expensive).